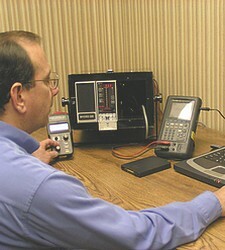 Instrumentation Technology, Inc., a control processing engineering firm with a history of excellence and expertise in custom control processing design is headquartered in Painesville, Ohio. We believe that experience is a vital requirement for any engineering firm in the measurement and control field. We focus on excellent design services and personal customer service. Take time to learn more about Instrumentation Technology, Inc.. We hope you will consider a relationship with us as a valued customer in the future. Use this website as an informative tool in helping you to make that decision. Additional questions or comments? Don't hesitate to contact us. 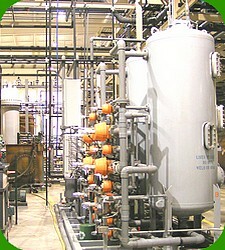 Continue to learn more about Instrumentation Technology, Inc.
Instrumentation Technology, Inc. Painesville, Ohio. E-mail.